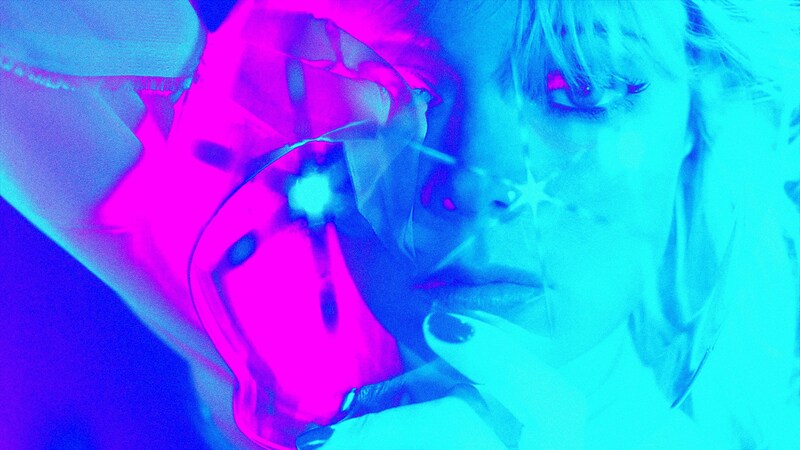 Chromatics still haven’t given us the long-delayed Dear Tommy, which was originally supposed to be out in 2015, but they’ve just shared another track from it, “Time Rider.” There might be just a little bit of of a different “Rider” in there, too, as muted, staccatoed guitar rides shotgun to pulsing synths and a minimal drum machine while Ruth Radelet wonders “Can I take your hand? I want to ride with you into the storm.” Watch the Johnny Jewel-directed video, below. It’s been even longer than Dear Tommy was announced since Chromatics toured but they’ll be out on the road this spring with Desire (who you may know from the Drive soundtrack) and Vancouver’s In Mirrors. The tour stars April 30 at The Observatory in Santa Ana, CA and wraps up June 11 in San Francisco, hitting most major cities in the U.S. and Canada. The NYC stop happens May 21 at Brooklyn Steel and also features a DJ set from Holy Ghost! Tickets for Brooklyn Steel and the whole tour go on sale Friday, February 22 at 10 AM local time, with presales starting beforehand. Some dates also have Tess Roby, whose 2018 album was out on Italians Do it Better. All dates are listed below. > w/ DJ set by Holy Ghost!